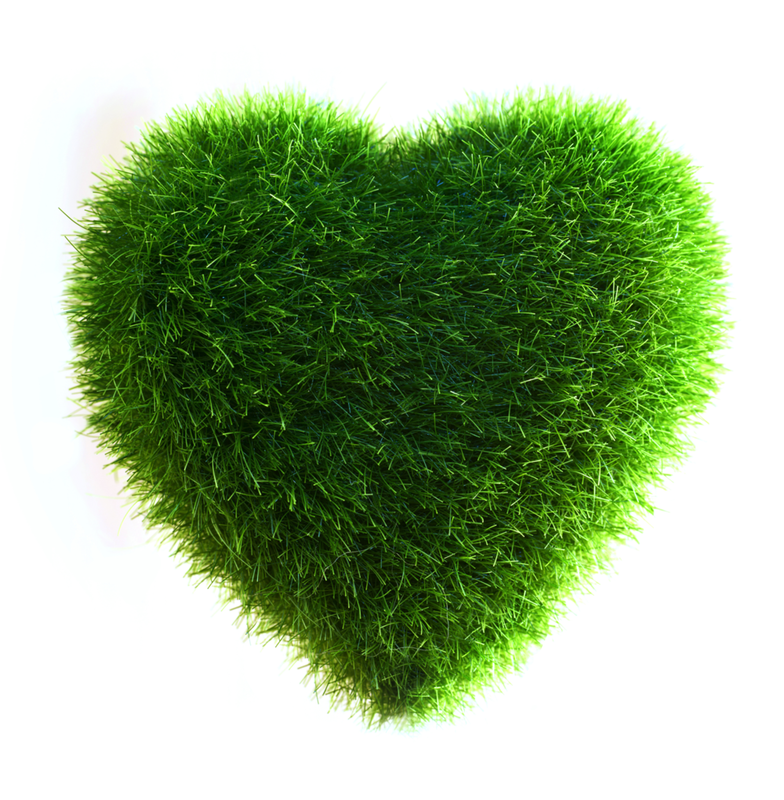 We love our customers, you are at the very centre of our little green world, its thanks to your wonderful support that we have been able to flourish. We are therefore excited to be able to offer our Loyalty Card & Reward Programme. Free to join and easy to use, its our little way to say thanks for your support. Just fill out the online form and your card will be posted out to you. You can always pop into the store and complete the form we will then give you the card there and then, simple. As a loyalty member you will receive the following member benefits. Useful tips and advice for both indoor and outdoor garden. News and updates from The Nunhead Gardener Team. As a loyalty member you will receive advance notice of promotional events, sales and new stock updates. Earn additional loyalty points through non-monetery actions. 1 Point = 1p when redeemed against eligible future purchases. Points cannot be redeemed against gift vouchers, gift cards or online purchases. In order to redeem points a minimum balance of 500 points must be in your account. Points can be used as full or part payment. Reward points are non-refundable and cannot be exchanged for cash..